Home › Blog › What is high tension cable 8mt attachment? High tension cable 8mt annex, generally from its electrical performance, sealing performance, mechanical performance, process performance and so on to choose, the first is its electrical performance. The main and fundamental basis for evaluating the quality of high voltage cables is the electrical performance of high voltage cables. The second is its airtightness.Airtightness is also a key consideration.Because it has a great influence on the service life and electrical performance of high voltage cables. Next comes the mechanical properties of high tension cable 8mt. 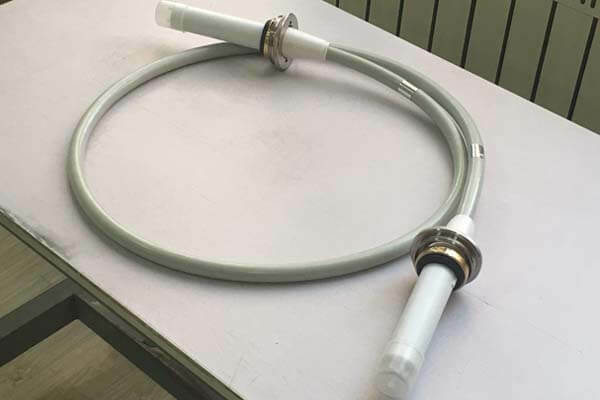 Generally, the terminal of cable accessories should have sufficient bending resistance and shockproof ability, and its intermediate joint should be able to withstand certain pulling force and take measures to prevent the loss of external force. Accessories of good quality are easier to be controlled and of better quality, with lower requirements for the environment and workers’ technical level. Newheekhigh tension cable 8mt provides quality detection services.